Home Mirabelle Who Are The Jews Who Want To “Face The Nakba”? 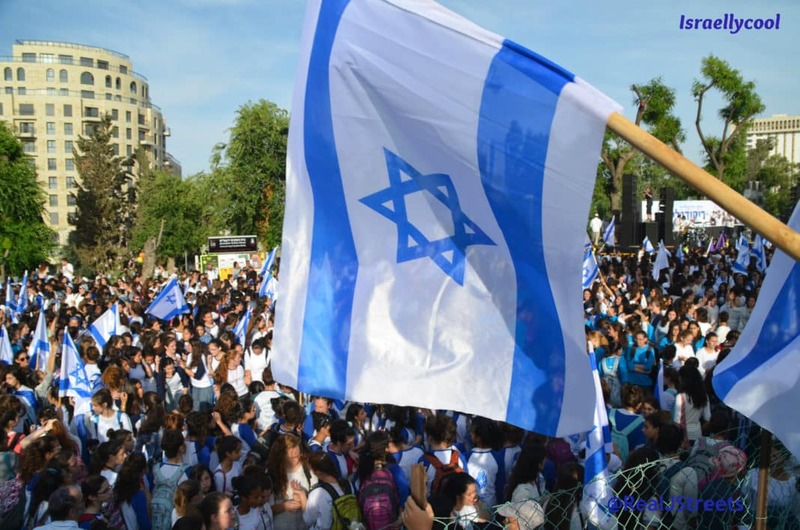 Who Are The Jews Who Want To “Face The Nakba”? Last week, Lex wrote about the Jewish antisemites at Brown-RISD Hillel who decided to commemorate the so-called “Nakba,” or what Alan Dershowitz has called the Palestinians’ “self-inflicted wound,” instead of celebrating the founding of the world’s only Jewish homeland. The Brown-RISD Hillel Nakba event apparently included screening some films made by an NGO called Zochrot. Zochrot’s past activities include endorsing the 2010 Free Gaza Flotilla and hosting a conference on realizing the right of return for Palestinian Arab refugees. Zochrot is responsible for the iNakba app. Zochrot founder Eitan Bronstein, along with flag defecator (yes really) Natalie Cohen Vaxberg, has also created this short film. In it, Vaxberg, dressed up as “The Holocaust,” claims to be “the best thing that ever happened” to the Jews. The Brown-RISD Hillel event with Zochrot was called “Jews facing the Nakba.” Yet, according to NGO monitor, between 2012 and 2015, almost 85% of Zochrot’s funding came, not from Israelis or even from Diaspora Jews, but from “Christian aid organizations.” The list, unsurprisingly, includes the anti-Israel American Friends Service Committee and Oxfam. In contrast, only less than 1% of the group’s budget comes from Jewish funders. Zochrot, it turns out, is not about Jews facing the Nakba at all. It’s about non-Jewish antisemites using token Jews to vilify Israel. Or take a look at confederateamericanpride.com, a website for confederate nationalists. That site, after a list of biographies of confederate generals, includes “A Brief History of Southern Heritage” which informs us that “Although we lost the War for Southern Independence, the cause for which we fought still lives on in the hearts of our fellow Southern patriots, or Southrons, as they are more properly termed. It will always live on so long as men desire to be free — free to live their lives in the way they see fit without the constraints and infringments [sic] of government.” Oh, and the site also has a link to allow you to buy a book about war crimes committed against Southern civilians. The difference between Vaxberg or Zochrot and the American flag burners or “Southrons,” is that these America-haters do not have their voices amplified by funding from a whole world full of bigots. If not for foreign funding, Zochrot would be little more than a stomach-turning website filled with hate, much like the confederate nationalist site. Thanks to Christian “aid” organizations, however, twisted caricatures of Jewish self-loathing are put on full display for the entertainment of antisemites around the world. This is what the Brown and RISD students participated in last week. A Zionist in exile, Mirabelle has, in past lives, been a lawyer, a skier, and a chef. Outside of Israel, her favorite place in the world is Sun Valley, Idaho.